Bandai Namco shares numbers for latest release. 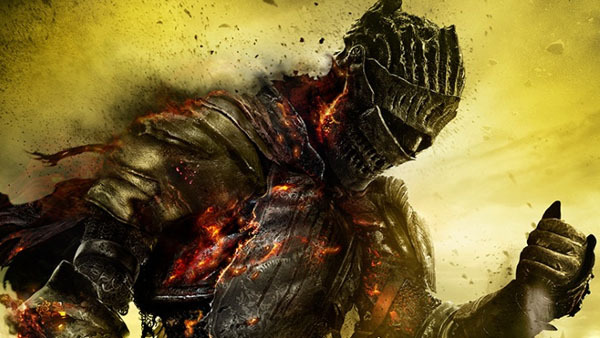 Total worldwide shipments for Dark Souls III have surpassed three million, and total worldwide shipments for the Dark Souls series have surpassed 13 million, Bandai Namco announced. The number includes 500,000 shipped in Japan and Asia, 1.5 million shipped in North America, and one million shipped in Europe. Dark Souls III, developed by From Software, launched for PlayStation 4 and Xbox One in Japan on March 24, and worldwide with an added PC release on April 12.